2. Experienced business men to arrange everything for you,including the samples with good quality,the production and the shippment to your door and always provide the useful suggestions and help as you need. 2. I do not have artwork, only with my logo, can you help me with the medal9 Yes, no problem, we have professional designer, please kindly send us your vector file of your logo and your detailed request, we will send you a perfect artwork for approval. 3.Do you send free sample9 It depends, if the sample is customized, then you need to bear the sample cost(mould fee); if we have stock sample, no problem, you only need to bear the sample shipping fee. Sample time 5-7days after artwork approved Lead time 10-25 days after sample approved (depend on order qty. We can be abel to meet your OEM needs, and are always ready to offer advise and support to ensure your orders are processed efficiently. We aims at Excellent & Strict Quality Control,Prompt Delivery and Competitive Price, and try our best to meet your requirements! 4) Processing: Stamping brass and iron, such as die casting, spin casting also can be available. We are willing to learn about customers' demands and develop new items for customers. We are so glad to analyze together with you about the market at present and the possible changes in the future. Standard seaworthy packing for long distance transportation; b. Step 05 : Then we can make the right price accordingly for your approval. We spare no efforts in endeavoring to be of service. 2 YRS Shenzhen Xin Ao Wei Trading Co., Ltd.
12 YRS Quanzhou Chaoqun Craft Co., Ltd.
E) Sample time : 3-7days after confirmation of artwork. G) Shipment : Express for samples and small order. F) More than 6 lines for production to make sure the prompt leadtime. 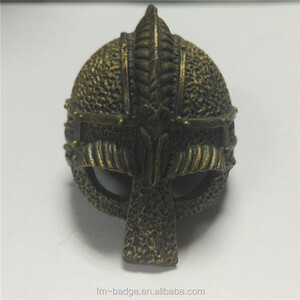 Alibaba.com offers 1,131 metal keychain helmet products. About 95% of these are key chains. 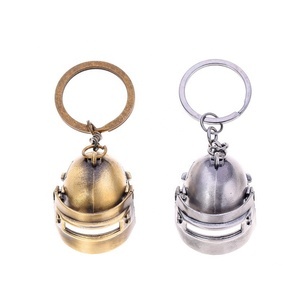 A wide variety of metal keychain helmet options are available to you, such as plastic, metal. You can also choose from led keychain, carabiner keychain, and bottle opener keychain. 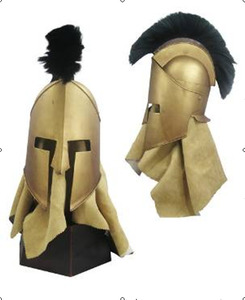 As well as from zinc alloy, iron. 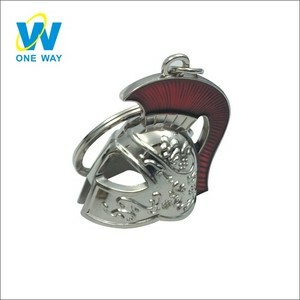 And whether metal keychain helmet is free samples, or paid samples. 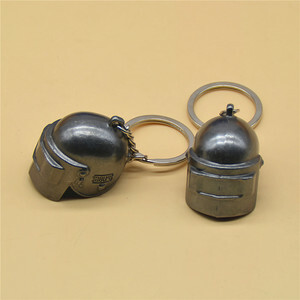 There are 1,131 metal keychain helmet suppliers, mainly located in Asia. 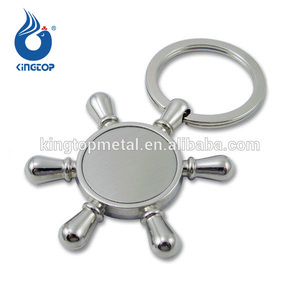 The top supplying country is China (Mainland), which supply 100% of metal keychain helmet respectively. 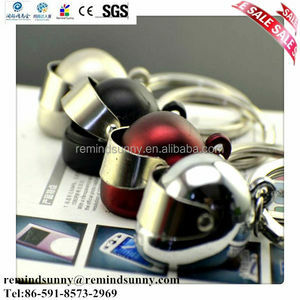 Metal keychain helmet products are most popular in North America, Western Europe, and Eastern Europe. You can ensure product safety by selecting from certified suppliers, including 140 with Other, 119 with BSCI, and 64 with ISO9001 certification.